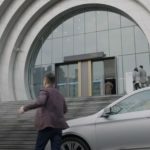 When coming out of this building in episode 3 of Her Private Life (그녀의 사생활) (tvN, 2019), Cha Si-an’s (ONE/Jung Je-won) fans already wait for him to know if the rumors about dating are true. 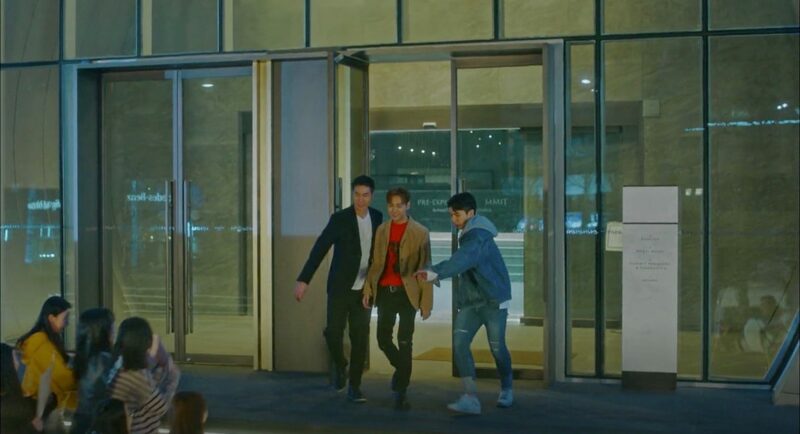 His manager wants to protect Si-an and shows one of the fans quite violently on the ground. 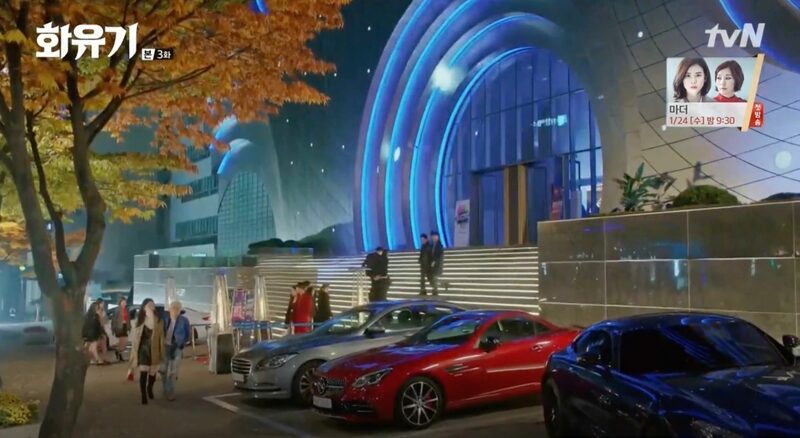 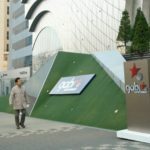 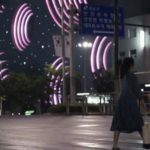 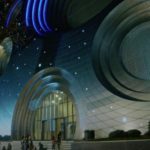 This building appears as Eric Jo’s (Jung Sang-Hoon) company in My Husband Oh Jak-doo (데릴남편 오작두) (MBC, 2018) as for example in episode 2. 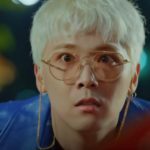 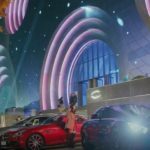 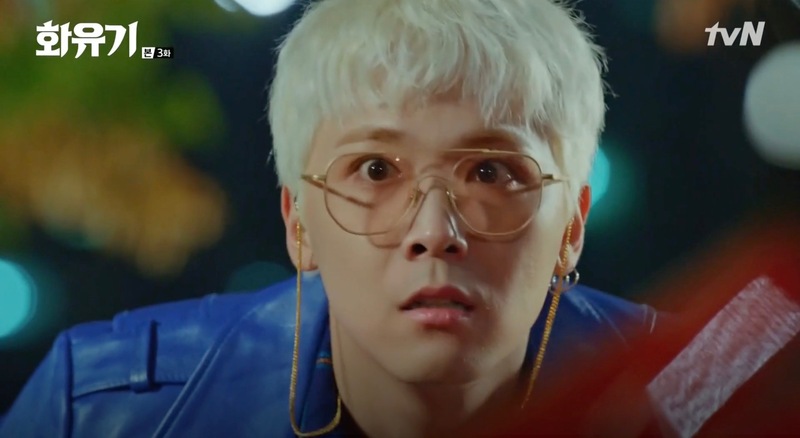 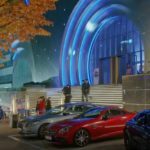 PK (Lee Hong-Ki) has an event here in episode 3 of Hwayuki/A Korean Odyssey (화유기) (tvN, 2017-18) and when outside he makes a comment about how a car is parked before understanding that it is Son Oh-Gong (Lee Seung-Gi) car. 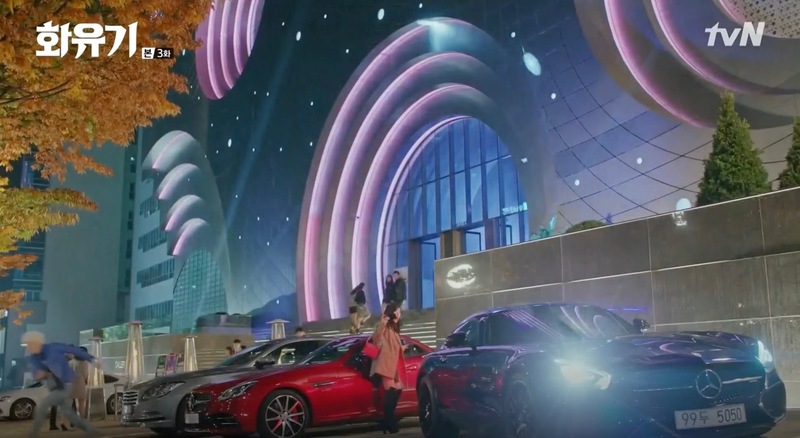 Next thing we know is that Oh-gong chases a wild boar (PK transformed in his real form) down the road in his car. 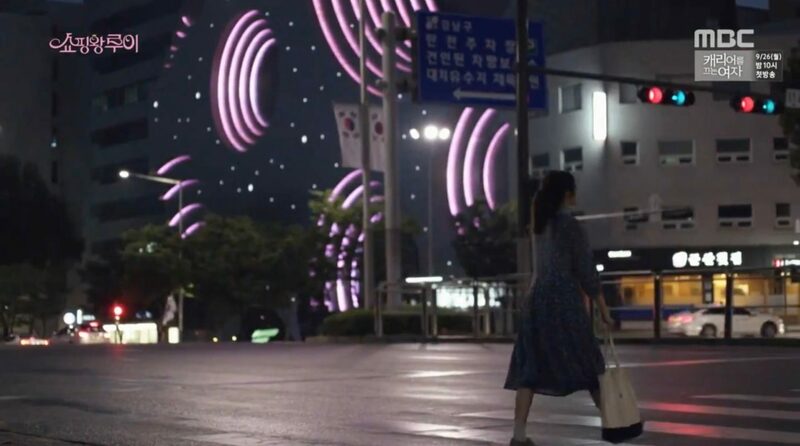 Ko Bok-Sil (Nam Ji-Hyun) passes by Prugio Valley on her way home from her working place Gold Group that is only a block away in episode 2 of Shopping King Louis/Shopping King Louie (쇼핑왕 루이) (MBC, 2016). 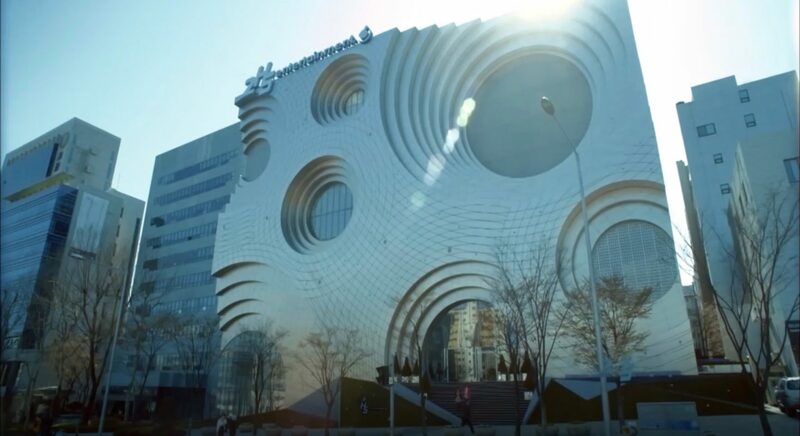 This building houses Kim Hyun-soo’s (Yoon Hyun-min) company in Heartless City/Cruel City (무정도시) (JTBC, 2013) — as seen in episode 1. 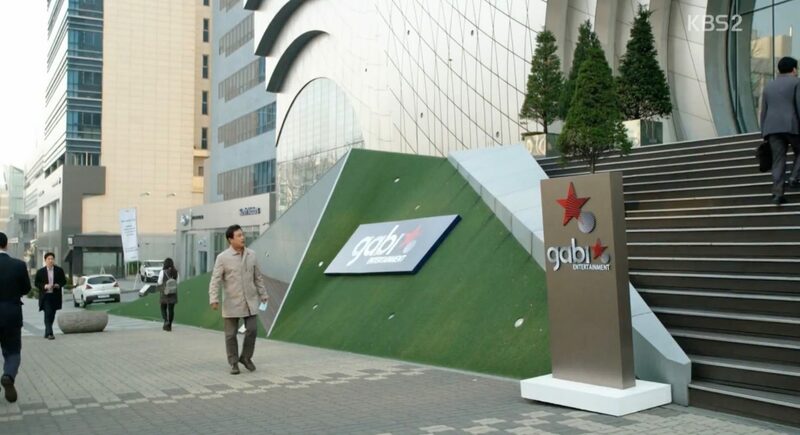 In Father Is Strange (아버지가 이상해) (KBS2, 2017), this is Gabi Entertainment Agency, the agency that has signed Ahn Joong-Hee (Lee Joon) and where Byun Mi-Young (Jung So-Min) works as an intern. 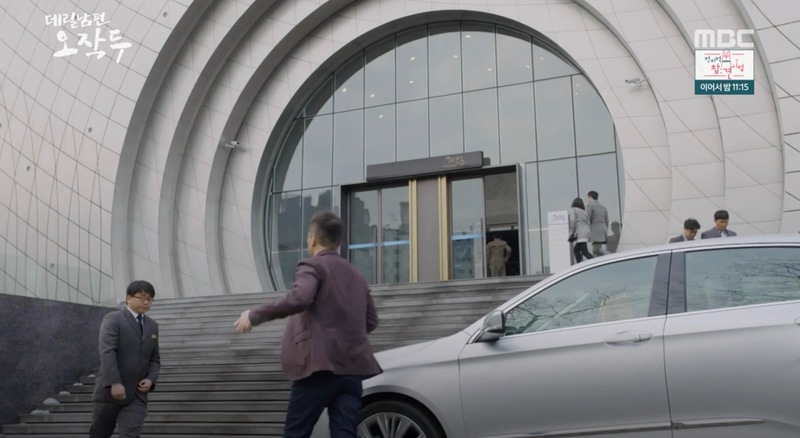 In Entertainer (딴따라) (SBS, 2016), this is the office building of the entertainment company KTOP where Shin Seuk-Ho (Ji Sung) works as a leading agent. 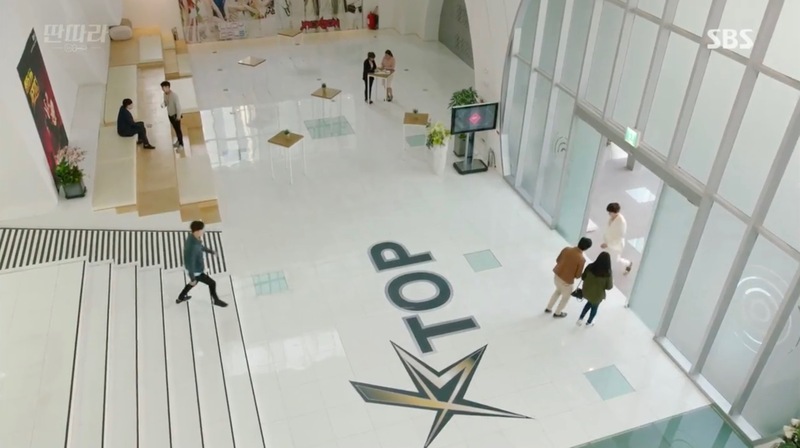 In Trot Lovers/Lovers of Music (트로트의 연인) (KBS2, 2014), this place appears as the office building of entertainment agency Shine Star. 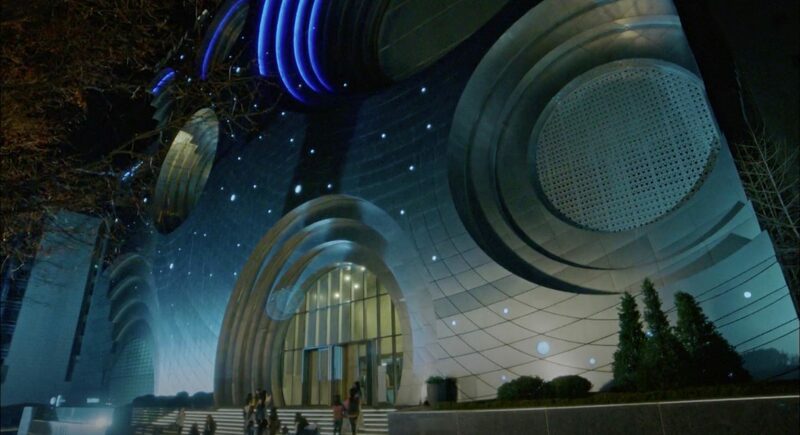 In Personal Taste (개인의 취향) (MBC, 2010), this building appears as Dam Art Museum aka DAAM project, directed by Choi Do-bin (Ryu Seung-Ryong). 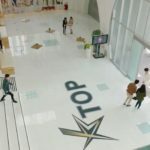 His office is on 2F. 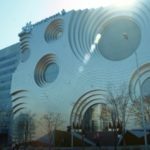 It is also here where Park Gae-In (Son Ye-Jin) works on a children’s playroom (1F), see episode 9,10,15 and 16. 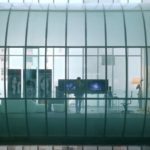 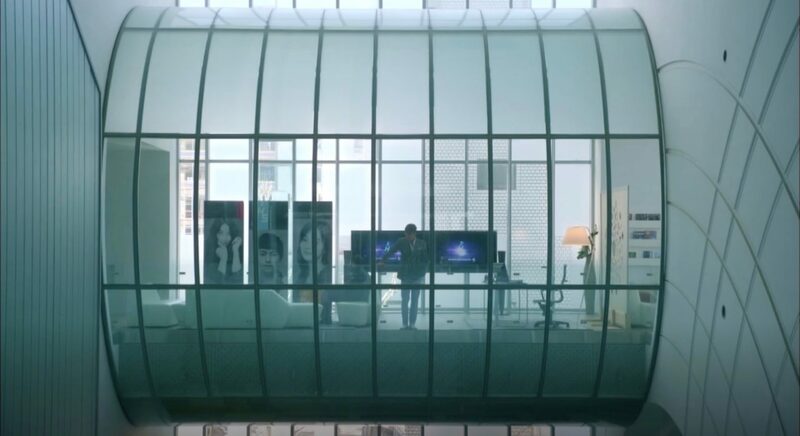 In I Need Romance 3/In Need of Romance 3 (로맨스가 필요해 3) (tvN, 2014), this is Oh Se-Ryeong’s (Wang Ji-Won) office. 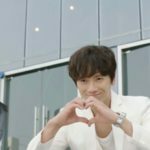 Also Nam Jae-Il’s (Joo Jin-Mo) works here in Dream (드림) (SBS, 2009). 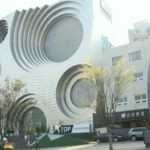 Prugio Valley [푸르지오밸리], formerly ‘kring Creative Culture Space [복합문화공간크링]’, is located in eoul’s neighborhood Daechi-dong [대치동] in the Gangnam District [Gangnam-gu/강남구]. 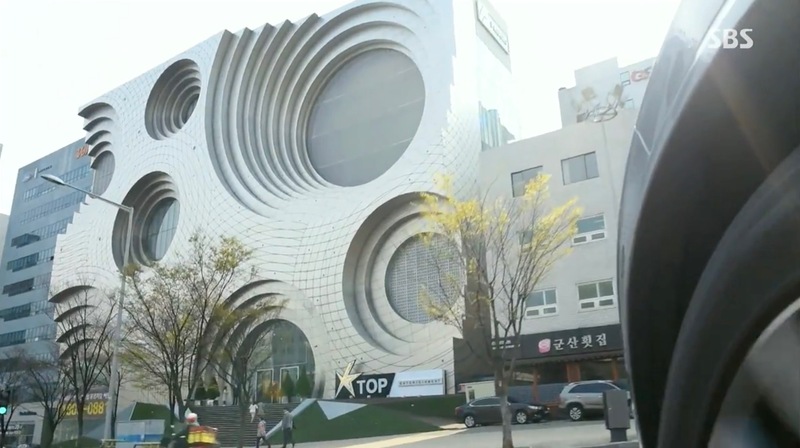 It sits at the same street as KT&G Seoul Office [서울사무소]; only a block away from it.